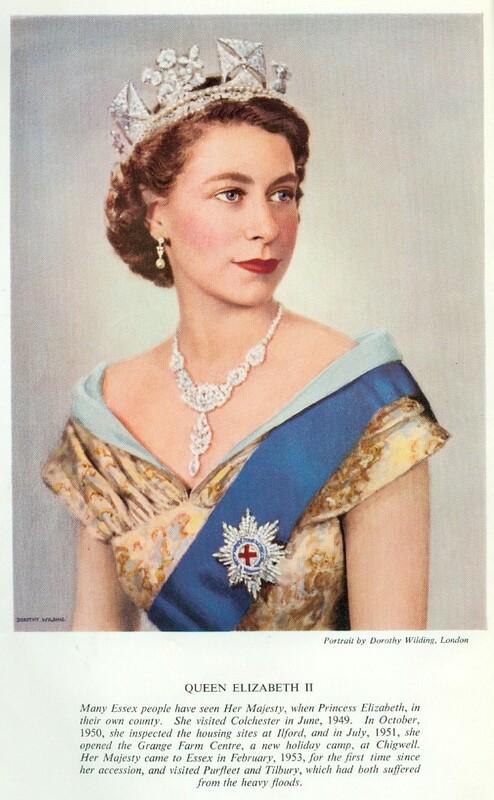 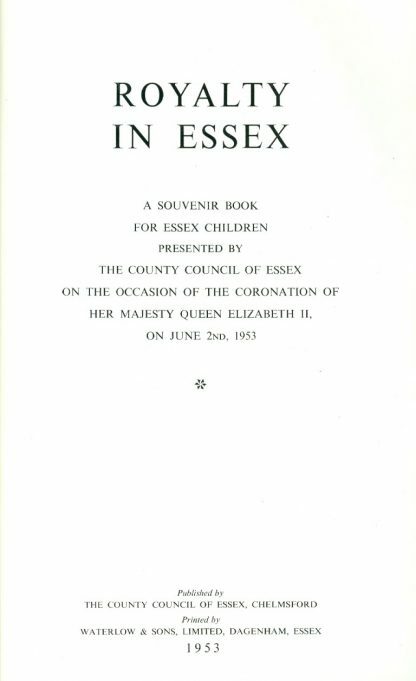 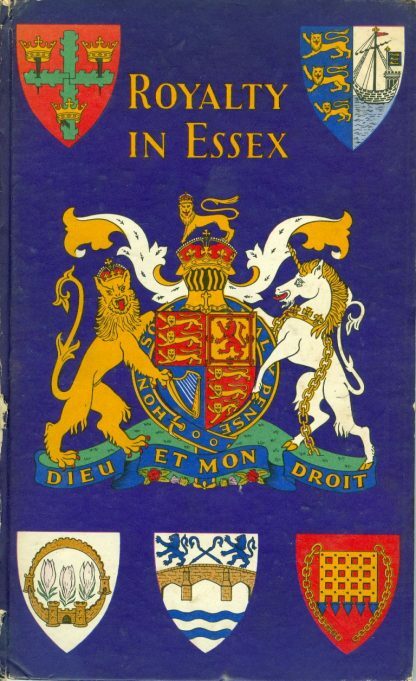 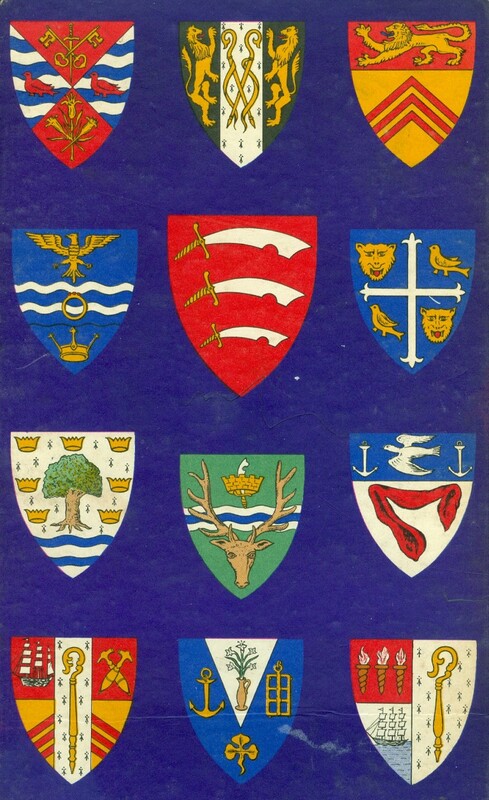 The pictures below show some of the pages of a souvenir book, “Royalty in Essex”, that was presented by The County Council of Essex to Essex Children to commemorate the Coronation of Her Majesty Queen Elizabeth the Second. 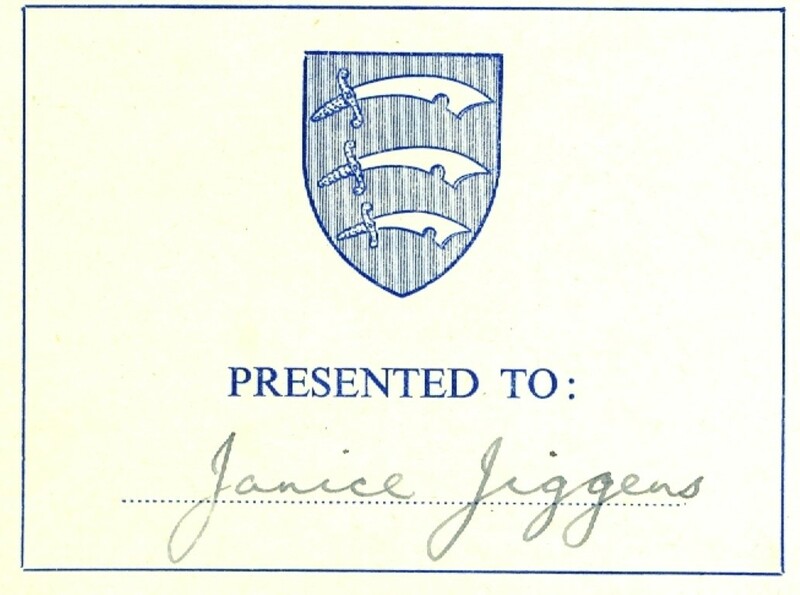 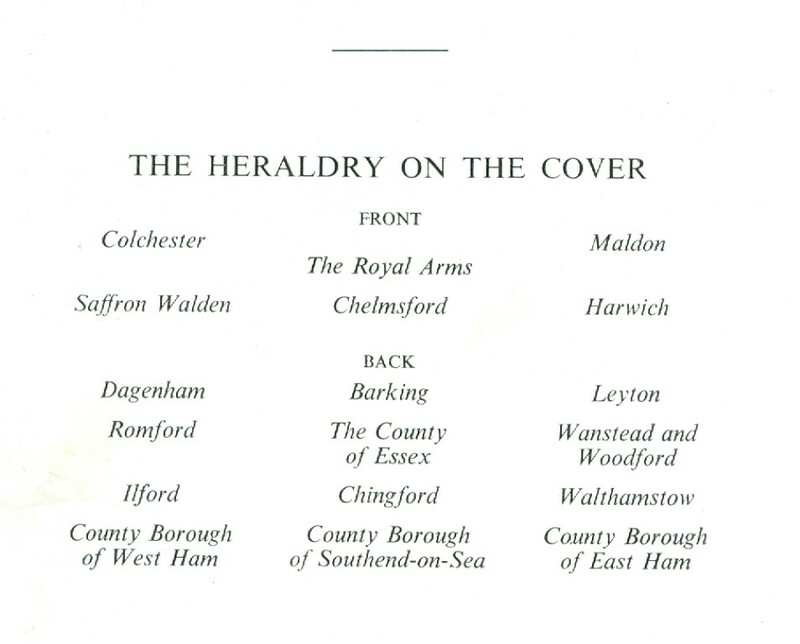 As can be seen this copy was presented to Janice Jiggens, a resident of Benfleet. Please click here to read Janice’s memories of Benfleet.